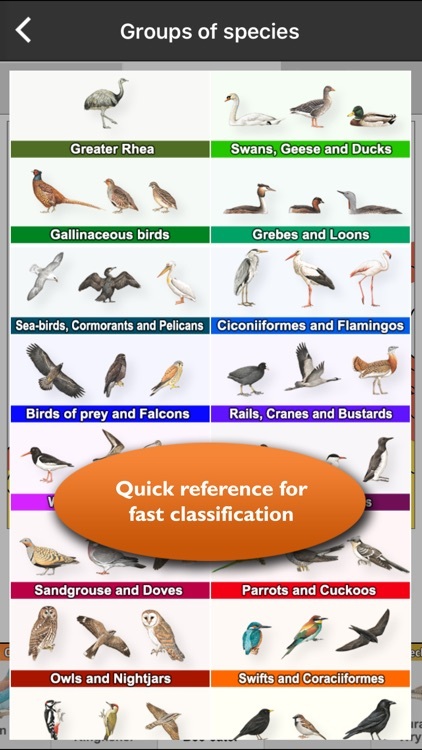 - More than 1000 illustrations of the most important male, female, juvenile, full and basic plumages as well as typical flight silhouettes. 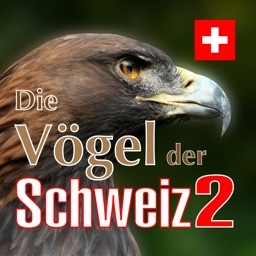 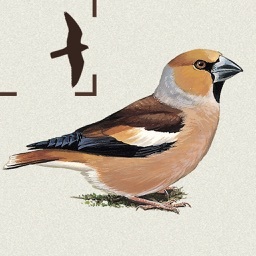 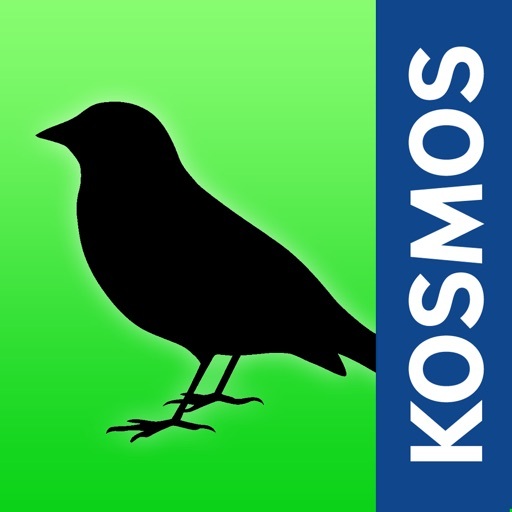 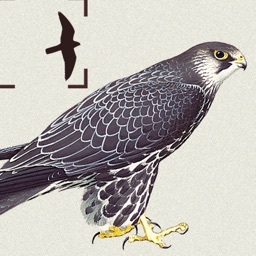 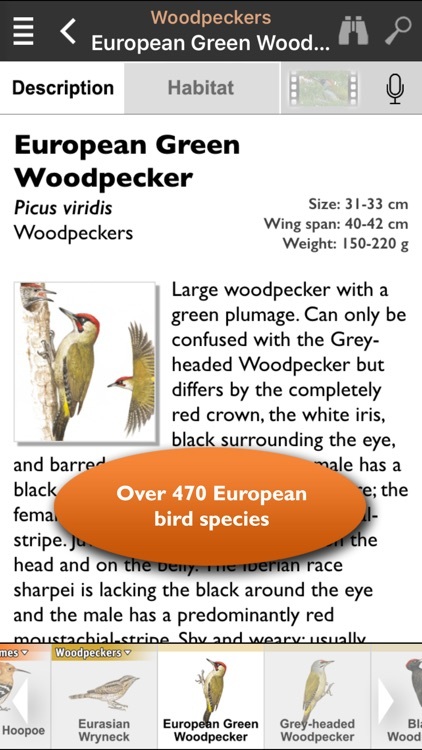 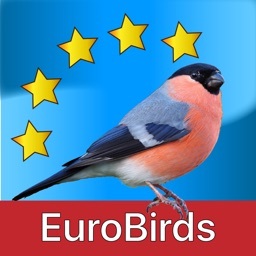 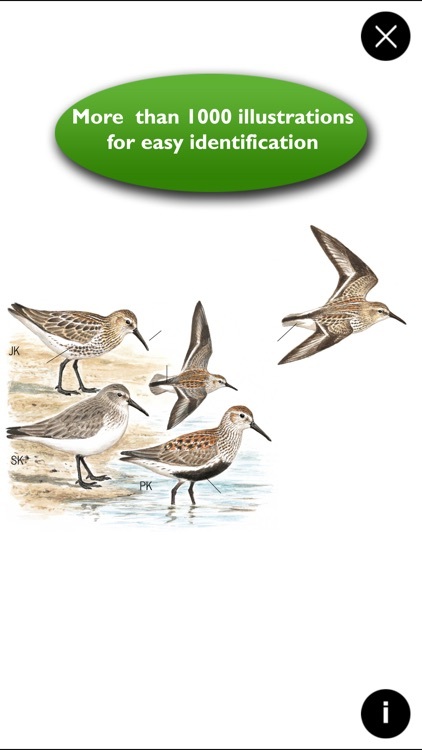 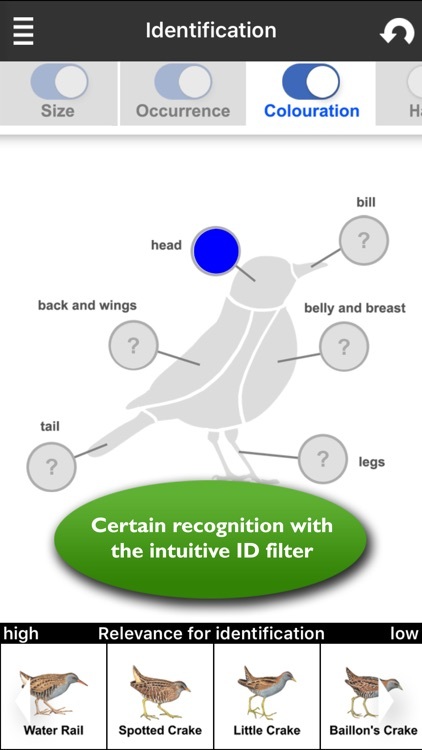 - Ornithologist and Kosmos author Felix Weiss has studied almost all of the species described in the field and provided scientific support for the development of this app. 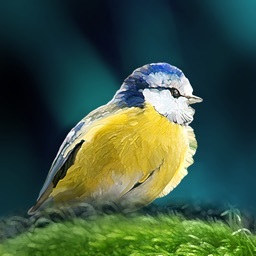 - The illustrator and nature artist Paschalis Dougalis is one of the best bird illustrators of Europe.